You must make reservations at least 5 minutes in advance of the time at Phillips Seafood - Atlantic City. Phillips Seafood is the perfect spot to host your special event - contact our group sales team today and let us take care of the details! Phillips Seafood brings guests a classic American seafood menu boasting an array of fresh seasonal fish and Phillips' famous Maryland-style crab cakes. Beautiful dining rooms, romantic booths and a full bar create the perfect environment to dine on the freshest, finest seafood available. Located on the 3rd level of The Pier at Caesars, Phillips brings an upscale, interactive dining experience to guests with our exhibition kitchen, attentive service and sweeping ocean views. The view was pretty but the meal we had was very little seafood for the price. Great server and food was awesome as always. We ordered surf N turf. the lobster was tender and very pleasant. The steak had lots of gristle. Only complaint was that the restaurant was short staffed and even though we had a reservation we had to wait another 1/2 hour past it. Plenty of open tables and for a Saturday night it should have extra people working. Our waiter was good, advised him we were in a rush for a show and food service was speedy. The food was excellent though! Scheduled open table reservation for 630. We arrive at 615, there was a line at the check in. They over booked and could not honor our reservation at 630. Managed to get to the bar and have dinner. Bartender ignored us and the couple next to us for 10 mins. The Couple next us finally just left. I believe his name was Gio. This young man acknowledged us and said we will be with you shortly. He stated he was a server and staying late passed his shift to help out the bar staff in the crowded restaurant. This gentlemen made us the best drinks and was a very polite as he multi-tasked helping Other staff members. Gio was a the man. Team player and great personality making a bad experience into a great evening. Thanks buddy. I made a reservation for 6:30 on Saturday. We were not seated until almost 7:30. There was no apology and The hostess stated it was because opentable overbooked their reservations. We had tickets to an event and had to rush to eat, and we were still late for the event. We had dinner before a show at the Boardwalk Hall. My husband and I enjoyed both our meals. I the crab legs and he has the surf and turf. Really enjoyed it all. Plus the fried cheesecake!! Absolutely the worst service I’ve ever encountered anywhere. We will not go back and wouldn’t recommend this restaurant. We dined at Phillip's on a Saturday night before a concert. The restaurant had to be aware that 12,000 people would be attending the sold out show being staged a block away on the Boardwalk. They were clearly understaffed. We waited, having arrived prior to our reservation, at the bar for 15 minutes and still did not get a drink. We were seated in a timely manner, however our server was late to the show. Other than suggesting the most expensive item on the menu and getting our drinks, he provided absolutely no service. The food arrived cold and tasteless. Our server never inquired about the food. The signature crab cake was almost identical to that which one can be purchased at BJ's. In fact, the frozen crab cakes that Phillip's sells are better than those offered at the restaurant. 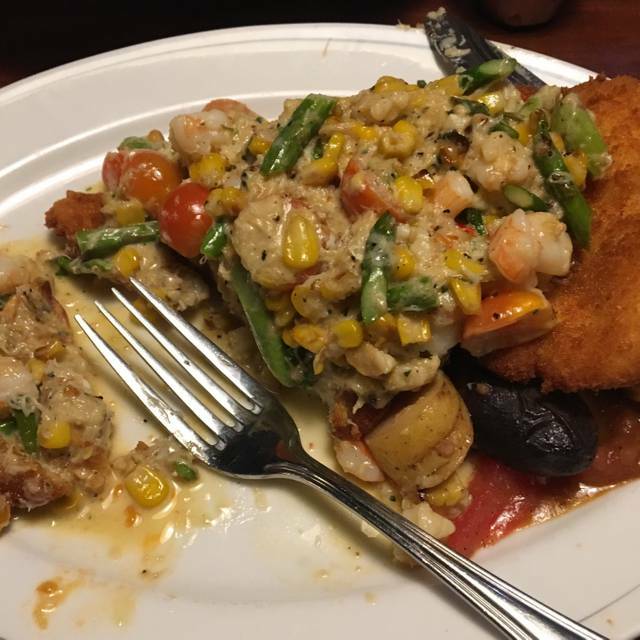 The seafood potpie, advertised as a medley of shrimp, crab, lobster, and vegetables consisted of nothing more that salad shrimp and potatoes. Unacceptable. I was leery of dining in A.C. and I now resolve not to patronize the city in any capacity. It, along with at least this restaurant, is a dump. Plain and simple. Should be washed away and reclaimed by the Atlantic Ocean. We had a great dinner before a concert at Boardwalk Hall. The prices were reasonable and the food was excellent! We ordered a three course meal option that was a great value. We were there for restaurant week. 2 had the crab cake sandwich which was only average. Crab cake very small & Big hunk of lettuce . So i ate without bun, My husband had the chicken/pork belly sandwich, the chicken was very bland & he could NOT eat what was suppose to be pork belly. What a disappointment cause it all sounded really good from menu & we had good food in Phillip’s in Ocean City , MD. The food was delicious. 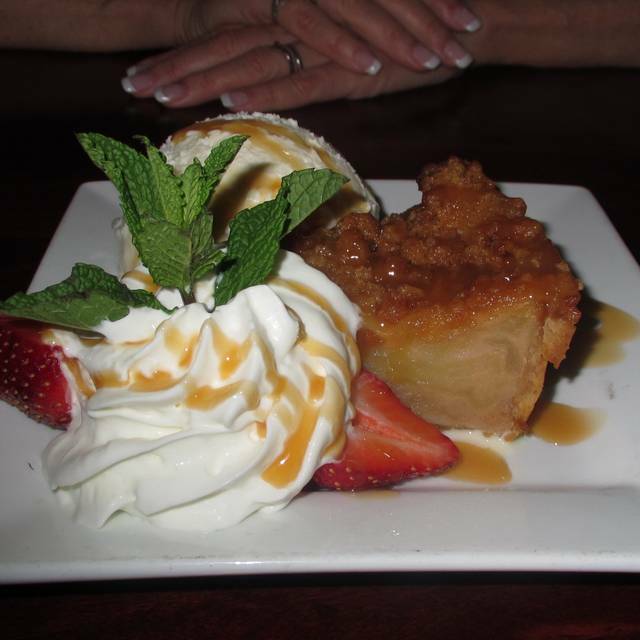 The bread pudding was amazing. However, the cocktails left much to be desired. It is painfully obvious that this location is either watering down the cocktails or passing virgin cocktails off as real cocktails. We had a seemingly pleasant waiter named Dave whose demeanor drastically changed after I sent a cocktail (long island iced tea) back because it was literally sweet and sour mix on ice. I did not understand why he was so offended because he is there to serve me and if I am not satisfied there should not be a problem. I ordered a different drink (blue crab margarita) which was also just a mixture of non alcoholic beverages on ice. However, after Dave's terrible disposition I didn't dare send the second drink back. 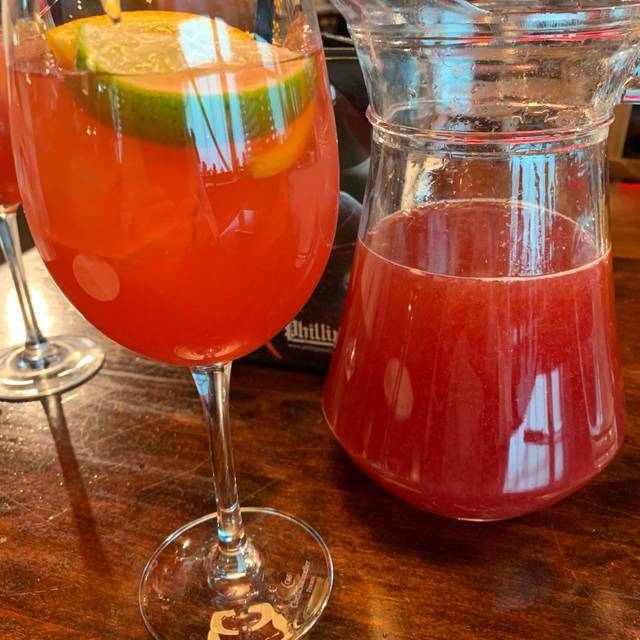 It's one thing to serve beverages with a minimal amount of alcohol in a restaurant but charging people for juice passed off as cocktails is straight up fraud. Add a waiter with a sensitive nature when you are dissatisfied and it's just a recipe for disaster. I will not visit this restaurant again and I will use my social media platforms to warn others about the deception going on at this establishment. great view & service....not rushed at all. I'd return in a heartbeat! Went for restaurant week. Good food and great service. Food is too much msg, after the meal feeling thirsty all night, service is average, waiter disappeared door a while no comment. It was really nothing to write home about. The food was fine, the service was fine. I was expecting more based on other reviews. I don't know if it's because it was restaurant week, but I just wasn't impressed. The food was good but something was over seasoned. Like my Spices Shrimp was too sweet. Crab cake was very good . The steak was a little chewy. Good experience dining here. Restaurant week in AC. Food was excellent. Steak n cake w/ mashed potatoes and asparagus cooked to perfection. Downside was parking at Caesar’s was $30! Went for AC’s restaurant week. It was fantastic. Wonderful amount of food. Service was great, very prompt and intuitive on timing. 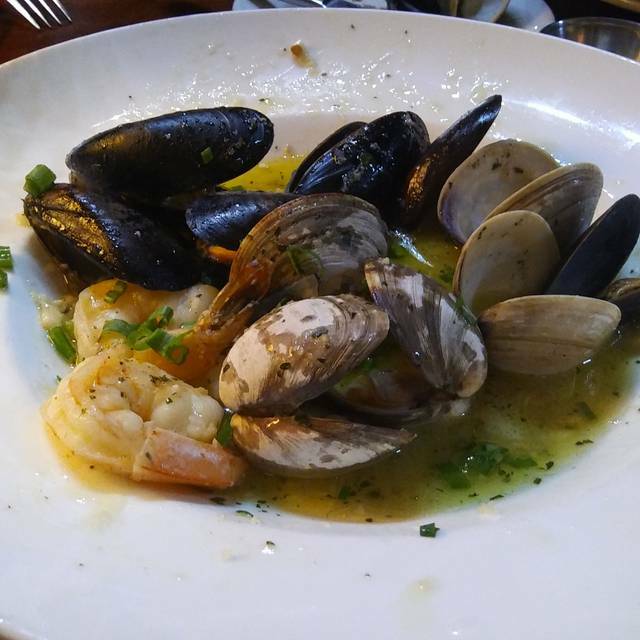 We were experiencing Phillips Seafood during the AC food week for the lunch pre-fix menu. Our reservation was for 12:00 and we arrive early, about 11:50. Once seated, we were greeted by the assisting server, Dennis. He was the high point of service, keeping water class filled, and attending as needed. Our waitress Jessica U, never even showed herself till 12:20. Her service was very poor. Not just for us, but seems like she avoided all her tables. This time of day, the restaurant was not busy, but still service was slow. My dining partner ordered the chicken/Pork biscuit,and I ordered the crab cake sandwich and after a very long wait, her was delivered, by an unknown staff a wrong order. Once Dennis sent back that we had to wait longer for her order. The pork fat was under cooked, not crispy, the chicken was under seasoned, and the biscuit did not support the sandwich. Needs a study roll, to keep it together. Also there was no maple glaze as listed on the menu. After another wait for the dessert, it was another long wait and a search for Jessica to get the bill paid. 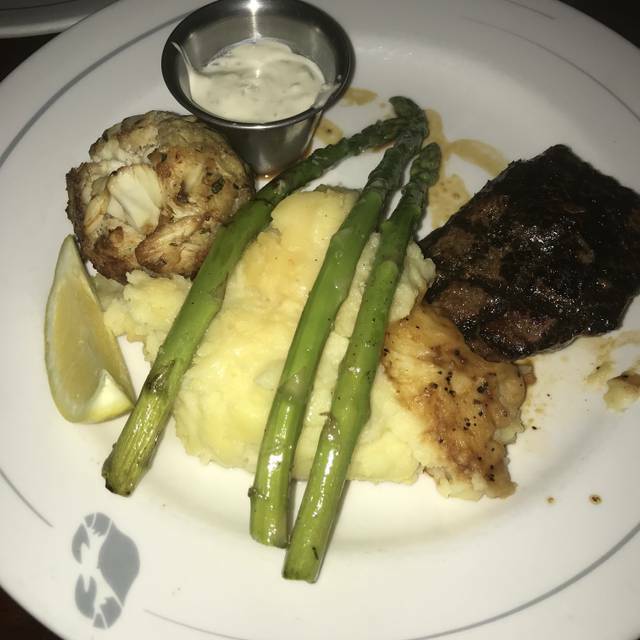 Phillips Seafood was recommend by a friend, but for the lack of attention they showed during restaurant week, I will not be recommending. As a additional follow up, a week or so after the date, open table was notified I was a no show for the reservation. I was able to document to open table my attendance by my receipt. Food was delicious. Waitress and staff very accommodating! Questions concerning $20gift cards were answered quickly! The surf and turf was awesome!!!! We went to Phillips for the first time. The server was very friendly and accommodating as we were in a time crunch to catch a show. The food was really good except the fillet mignon was a little overcooked. The lobster was good, the dessert was phenomenal, we had the chocolate lava cake and berry and ice cream cake dessert that came in a huge glass. Totally delicious. We will definitely go back! 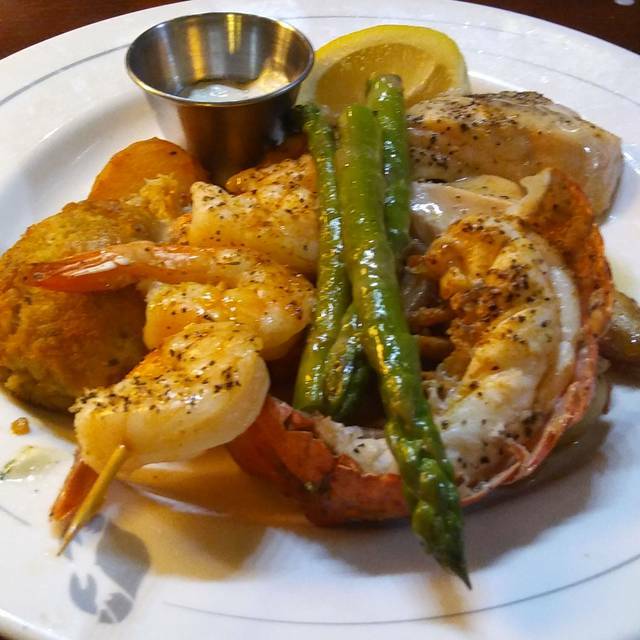 Phillips Seafood at Atlantic City provides a good assortment of dinner options. Our party had the Mahi Mahi, two orders of the shrimp and scallops and an order of Salmon. All the dishes were served properly cooked and seasoned. There was not a scrap to be found left on the plates. Everyone was thrilled with their dinners. We had desert and coffee as well and the deserts of the carrot cake and cinnamon bread pudding we shared, and they were also very good choices. Our only let down was the decaf coffee was barely warm. We sent it back and they agreed and brewed a fresh pot which was served piping hot. The service was good, but could have been better, as the restaurant was not completely full for the staff on hand. We do recommend the Phillips Seafood Restaurant in AC if you are on the boardwalk and looking for a good fair priced meal. We had a great experience. Everything was perfect. Scott was very nice and attentive. My wife was very pleased with her meal as usual. Awesome date night! Very impressive, I have no complaints. One of the best Valentine's Day dinner. 2-14. We both ordered soup,mine came out fast, my husband didn’t come for 20 min. I said no garlic and was assured their wasn’t any in potatoes or chicken. Potatoes were great, chicken had so much it almost took my breath away. I asked for gravy thinking I could smother the taste, didn’t work at all, actually made it worse. To late to reorder, my husband was almost finished , so what was the point. We did have carrot cake which was fabulous! Wonderful lunch at Phillips! Service was great and very welcoming. 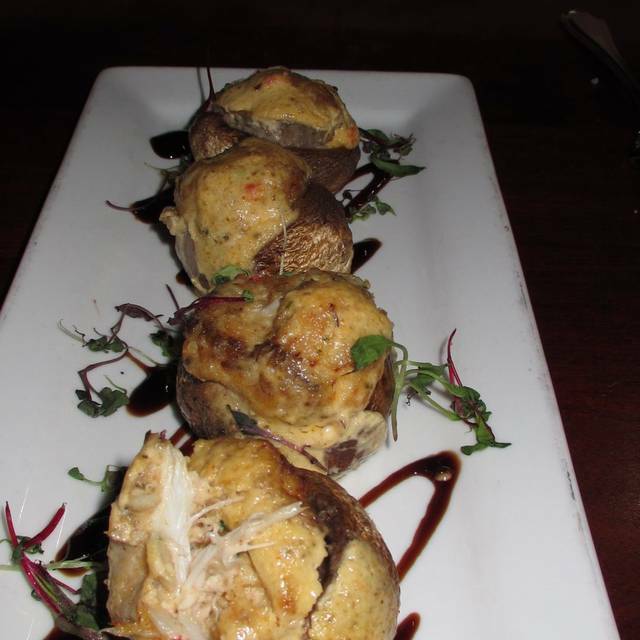 Outstanding crab cakes! Overall was very good. 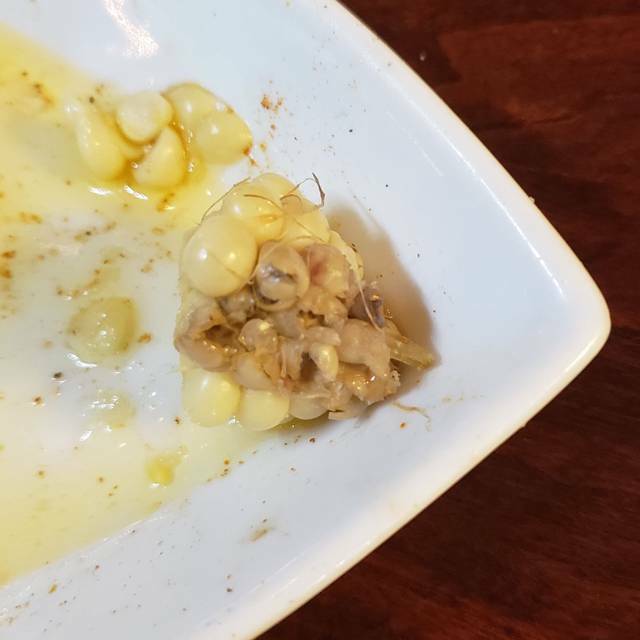 The crab bites appetizer was not. Just completely saturated in oil. Couldn’t even finish them. 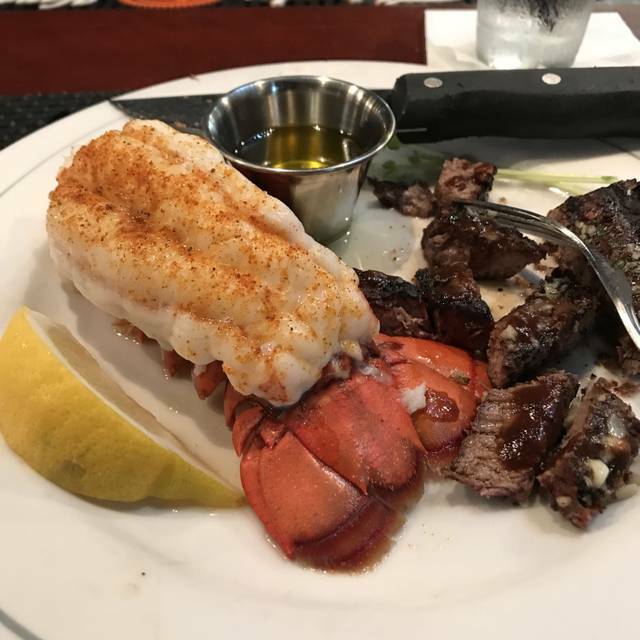 I had a lobster tail with my steak. The lobster tail was cooked well but just had way too much pepper. Same with my steak. Cooked just right but was practically coated in garlic. Good service. This was the first time we have eaten here. We will be returning!! food was sooo good, the service was outstanding . Can't wait to go back.